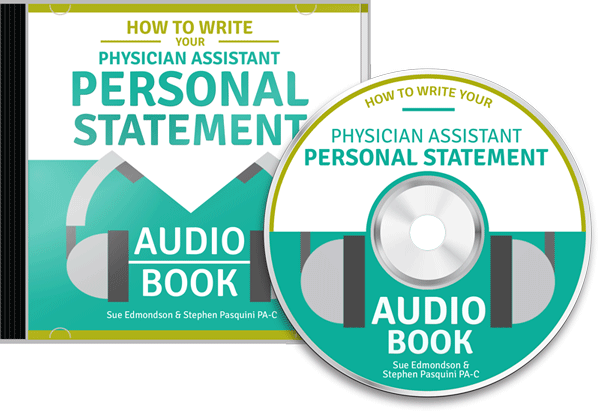 You are here: Home / Books / How to Write Your Physician Assistant Personal Statement The Book! 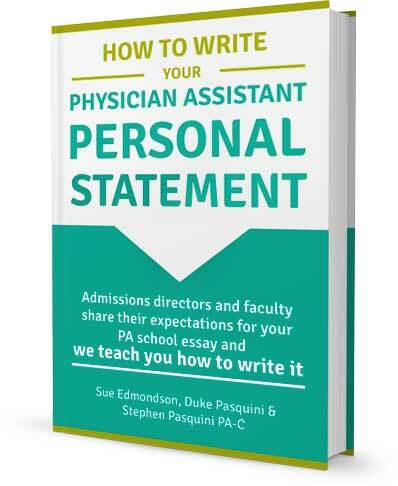 Admissions Directors and faculty share their expectations for your PA school personal statement and we teach you how to write it! 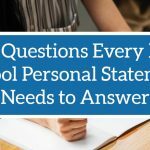 We have worked with 1000’s of applicants through our Personal Statement and Essay Collaborative and have interviewed PA school faculty and Admissions Directors from 12 top ranking PA schools across the country to give you the inside scoop and provide you with a guaranteed formula for success. 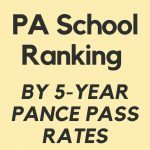 Admissions directors and faculty from 12 top ranking PA schools tell you exactly what they want in your personal statement. 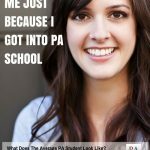 Now that you know what PA school admissions directors are looking for in your essay it’s time to get to work. 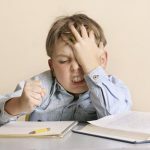 In this section, we offer you the tools you need to write an essay that will resonate with the PA school admissions committee. 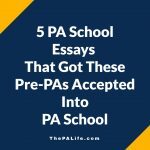 These essays resulted in PA school acceptance letters. What’s their secret? 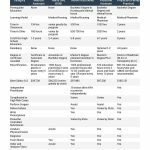 We give you real-world samples and step-by-step analysis. When we sit down to write our essay, we take a risk. We risk our words being rejected, we risk our work being compared to others, we risk revealing parts of ourselves we may not want others to see, we risk money, time with our loved ones, or worse yet, proving the naysayers right. That's the nature of creating something meaningful; we're trading time for the pursuit f something bigger than ourselves. Sharing a part of ourselves and sharing who we are is always risky. Writing a meaningful essay takes courage. 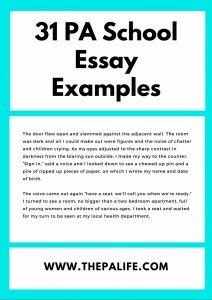 Is there something stopping you from writing an essay that matters? Here we explore common barriers to success and how to overcome them. 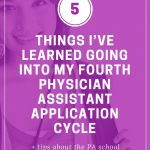 If you are reading this you might have been like me skeptical and trying to find a way to write a stellar essay for your PA application. 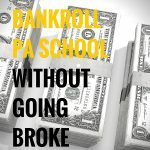 I want to share with you my exceptional experience using this service. 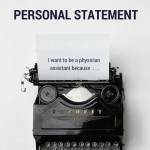 First, do yourself a favor and BUY the eBook, “The Insider’s Guide to Your Personal Statement.” I read it twice. Once before I started my essay draft and then again during. I cannot stress how helpful the book was in clearly stating what the Admissions Directors are looking for in application essay. Fantastic read. 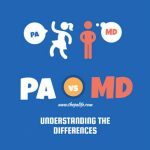 If you're applying to PA school, you've most likely taken a writing course or two as an undergrad, written countless papers for other classes, and faced the dreaded GRE's writing portion. You know how to write. 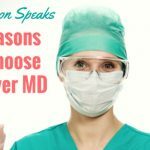 But when faced with the personal narrative prompt "write a brief statement expressing your motivation or desire to become a physician assistant. ", where do you even begin? 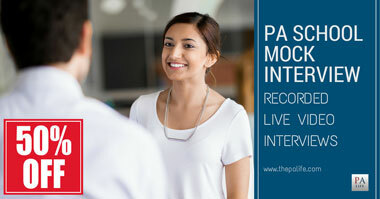 And how do you carry that momentum forward into a compelling story that will grant you the invitation for an interview? This book helped me drastically in what was expected in a PA narrative. It covers the things you should do and the mistakes you should avoid. Before reading this book, I felt quite confident in my personal statement. Upon finishing the 90 pages, I realized my essay was great, but not for PA school. I had made several mistakes mentioned in this book, such as focusing too much on certain experiences, and writing excessively about them, instead of focusing on what I have to offer schools. 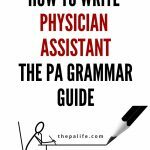 This book is a great resource for anyone that is pursuing PA school and wants to write a great personal statement to complete their application. The book helps provide direction for students who have not started their essays AND for those who are just beginning. 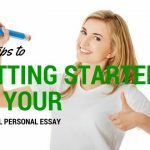 The content is very useful and VERY easy to digest; this book definitely provides all the tools you need to make an impact on your personal statement essay. 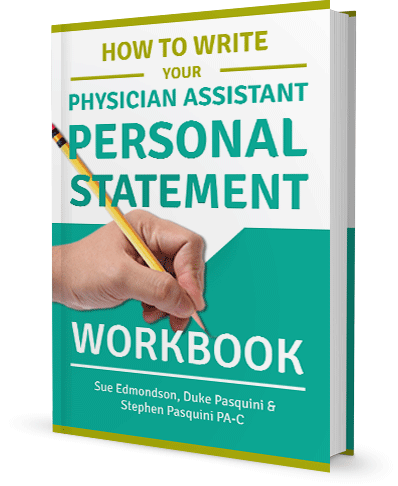 Your statement will undoubtedly have the potential to be as persuasive and as clear - an absolute gem of a resource to have in strengthening your application.Sanitha B. 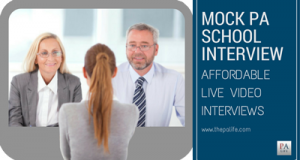 Learning what Admissions Directors and PA school faculty want in your personal statement is only the first step. We have created this accompanying workbook to help you put this advice into action. If you're like me you may have more books on your shelf than you have time in the day to read them. 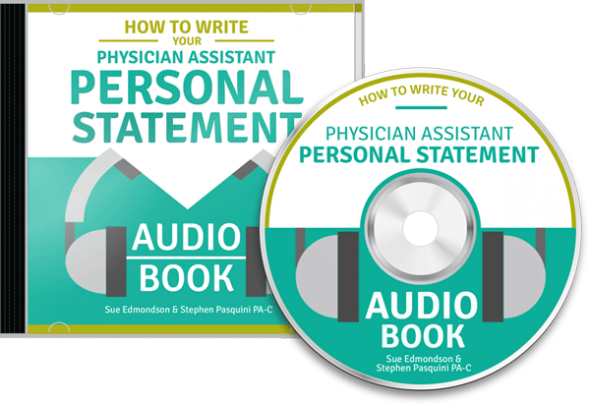 For this reason, we have summarized the PA school admissions directors quotes and recommendations for how to write your personal statement into a companion audiobook for easy listening in the car, at the gym or even in the shower (although we strongly advise against the latter). Everyone who buys one of our essay review service packages will receive a free instant download of our complete digital e-book package: audiobook + e-book (Mobi and PDF) and the workbook. 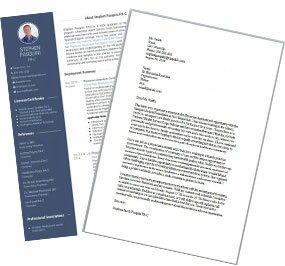 We have also included a copy of our latest book 101 PA School Admissions essays. 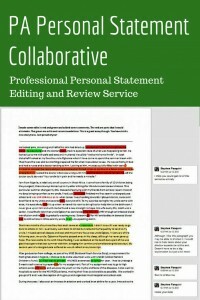 This is a wonderful deal, when combined with the free e-book package your professional edit is only $45!